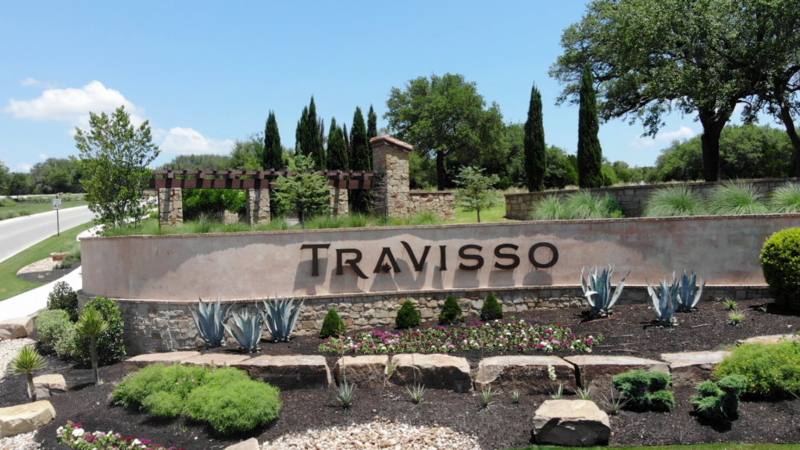 Are you in search of a licensed drone pilot in Leander Texas? 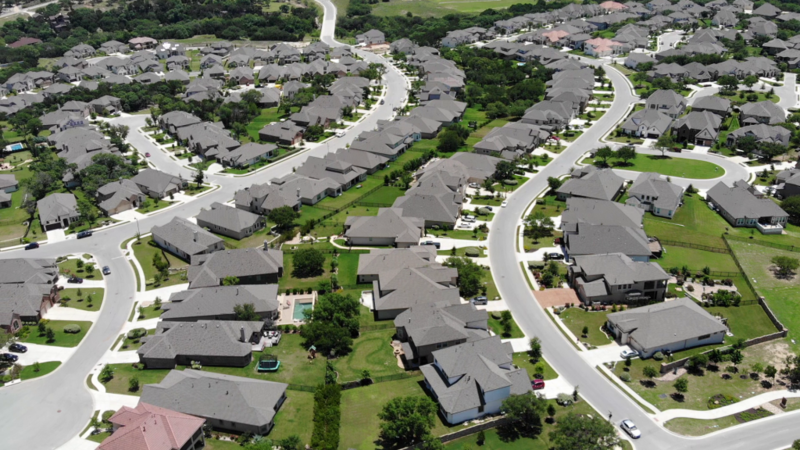 Hiring a licensed pilot is an important part of any drone aerial photography endeavor. By hiring a licensed pilot you ensure full compliance with FAA regulations. 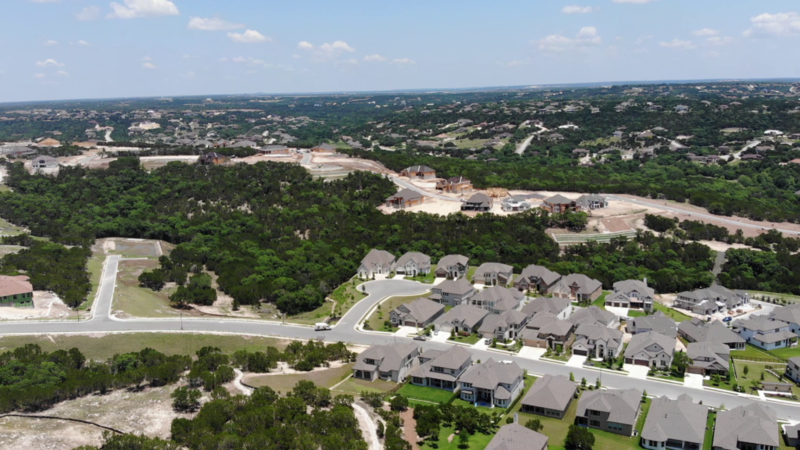 -I am a Leander local and I fly a DJI Mavic Air! I pride myself on taking high quality 4K video and HDR photos from my drone. As you can see, the neighborhood is still under construction, but has some amazing views! 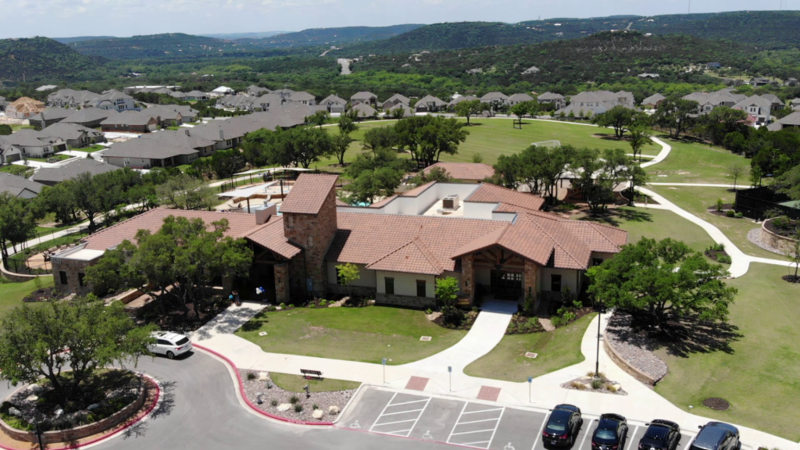 Leander offers a great scene for an aerial photographer!